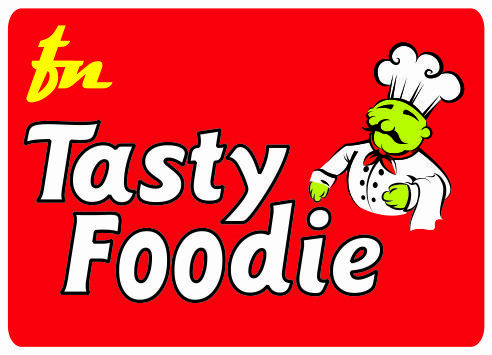 Tasty Foodie is a network of passionate and experienced team of professionals who has widespread experience in the field of Information Technology, Education, Retailing and Food Processing industry mainly into Manufacturing, Consulting, Project and Program Management, Product Development, Operations and Process Improvement. Tasty Foodie is not only conceived as a ready to use Premix (Masala) Development and Frozen Food company but also as a Advisory Service company in the areas of setting up of Fast Food Chains, New Product Development, Productivity Improvements, Back end Integration etc to name a few. Tasty Foodie is privileged to host network of people who have distinguished themselves as a teachers, mentors, researchers, entrepreneurs and business consultants of extraordinary caliber. Their multidisciplinary exposure, passion for research and extensive linkages with the industry, combine into high standards of Product & Services Offering to our customers. We are confident that, by virtue of our competencies, in a short span of time we will prove to be preferred choice of Fast Food Joints for institutions, colleges, Hospitals, High Streets etc and the companies we worked with as business consultants. We hope to have warm and ever lasting relationship partnering the success with you and your esteemed organization. Copyright 2009 Tasty Foodie Network. All rights reserved.